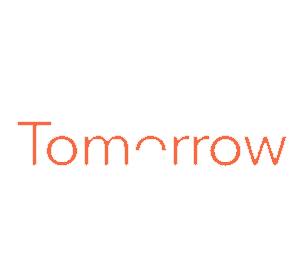 Tomorrow Sleep is marketing a connected system to try to improve all aspects of the sleeping experience. 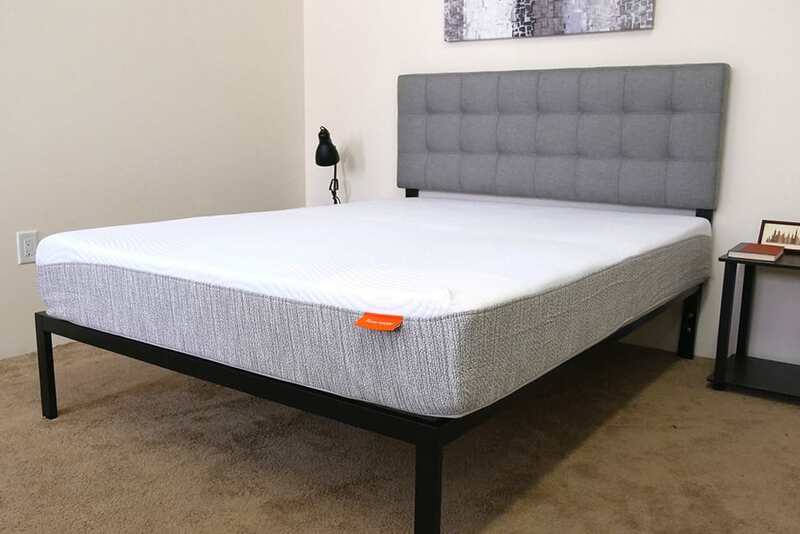 Part of that system is their mattress which comes in two different firmness levels and in this review I take a look at both. Read on for my full Tomorrow Sleep mattress review! Looking for a quick read? Click here to jump straight to the summary. 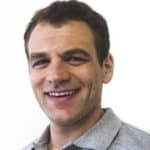 Tomorrow Sleep is a relatively new bed-in-a-box startup with some notable backers – including Serta Simmons Bedding (largest manufacturer in the US). Their flagship product is a hybrid mattress (coils + springs) that comes in two firmness options – both of which I’ll cover in this review. Tomorrow Sleep also has some other sleep products available that look pretty cool (not yet reviewed on Sleepopolis) including a sleep tracker, pillows, sheets, drapes, and a protector. But for now, on to the mattress construction! Both the Medium Soft and Medium Firm versions of the mattress have a similar construction with slightly different materials used to account for the different feels. Both are hybrid mattresses, meaning they use a mix of foam and springs, and utilize comfort layers of memory foam. Cover – The cover is the same for both the Medium Soft and Medium Firm versions of the mattress. It is a stretchy mix of polyester and nylon that I found to be pretty breathable. It’s pretty thin so it doesn’t interfere with the feel of the top foam layer of the mattress below. 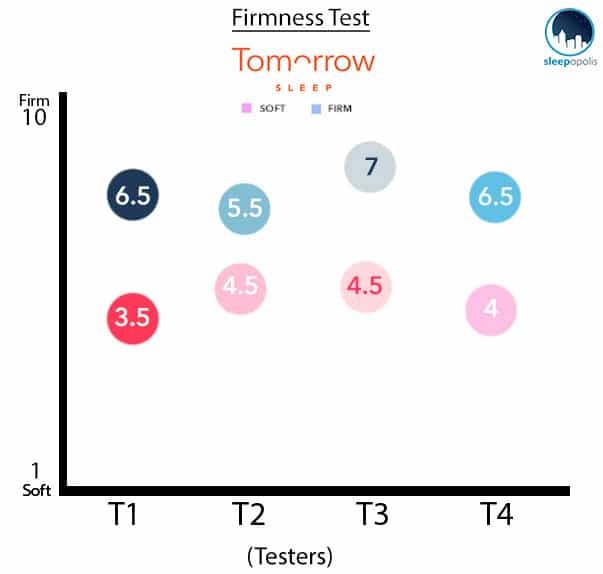 While both firmness levels of the Tomorrow mattress have similar support structures and stand 10” tall there are differences in the comfort layers. In order to give a clear description of the construction of both mattresses I’m going to discuss these layers separately with the firmer version up first. The rest of the review will have a similar structure. Top Layer – The top layer of the Tomorrow Sleep Medium Firm mattress is 1 inch of memory foam with a density of 3.5 lb. Memory foam is good for contouring to the body and pressure relief. The foam also contains phase change material which should help temperature regulation as memory foam can at times trap heat. 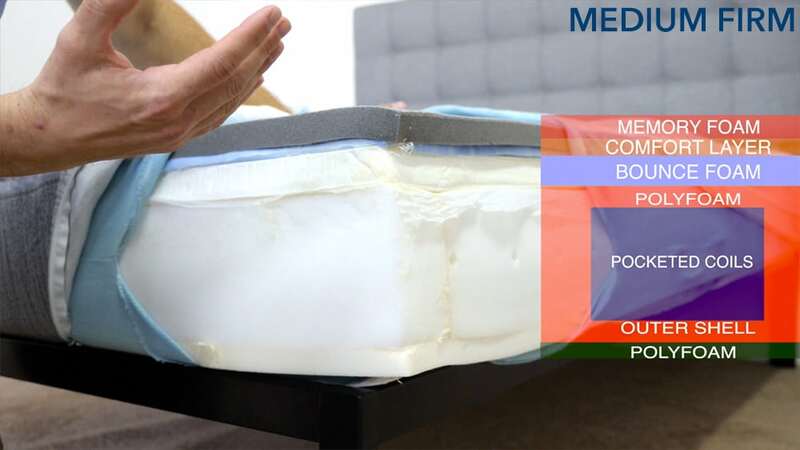 Comfort Layer – There is a thin (½ inch) layer of gel foam with a density of 2.5 lbs that sits just beneath the memory foam layer up top. It is very soft to help with pressure relief, and the gel infusion should improve the ability of the mattress to keep cool. Bounce Foam – This layer is 1.5 inches thick and has a slow response to pressure. Tomorrow Sleep markets this as bounce foam, and it should help keep the sleeper from sinking to far into the mattress. 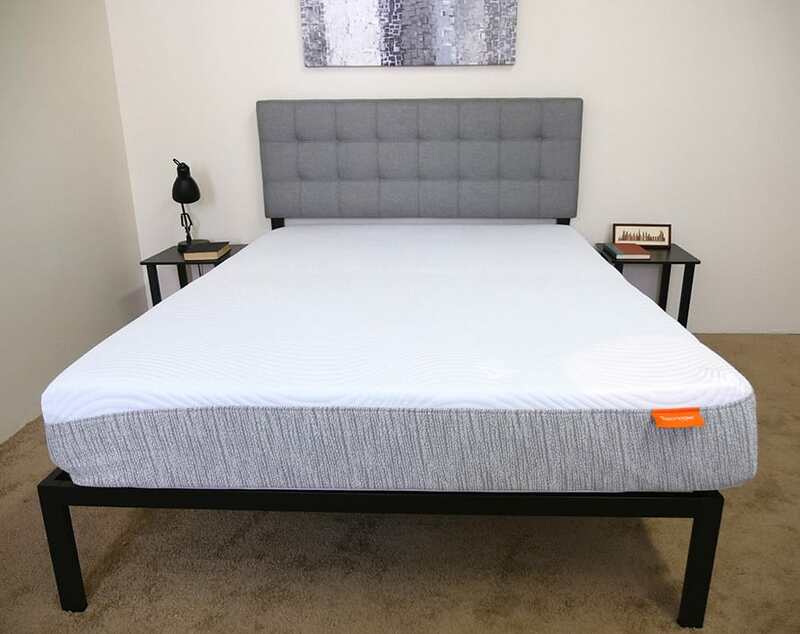 Top Layer – Similar to the Medium Firm version of the mattress, the Medium Soft has a 1 inch layer of memory foam with phase change material on top. This layer has a density of 4.8 lbs and is good for pressure relief and helps the mattress contour to the body a bit. 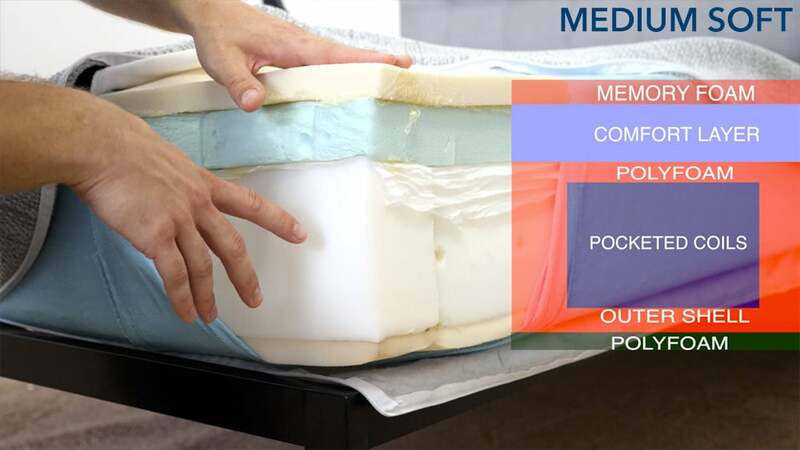 Comfort Layer – The next layer down is 2 inches of the same gel foam found in the comfort layer of the Medium Firm mattress. By increasing the size of this layer by 1.5 inches for the softer version Tomorrow Sleep is aiming to improve pressure relief. This construction, with the increased gel comfort layer and the removal of the bounce foam, is part of what creates the softer feel of this version. This softer mattress should be provide more pressure relief than the Medium Firm which would be a better fit for side sleepers. Both the firm and soft versions of the mattress have the the following support layers. There is a slight difference in the wire used in the pocket coils to account for differences in feel and support of the two versions. Poly Foam Edge Support – This level is a high density poly foam that is 6 inches tall and 3 inches thick. It encases the pocketed coils and is designed to provide edge support, which we will take a look at later in the review. This layer is ventilated to allow for improved airflow through the mattress which should help it with temperature regulation. Pocketed Coils – These 6 inch tall pocketed steel coils support the sleeper and provide some bounce to make it easier to adjust your sleeping position. Because pocketed coils act independently of each other these coils will also provide some body contour and act to isolate motion. Pocketed coils are also known to allow airflow through the mattress to help with cooling in order to guard against sleeping too hot. Base Foam – This poly foam layer sits at bottom of the mattress to give the coils a base to rest upon. It is a high density foam that provides the foundation for the mattress above. Like that plush feel? Check out my best soft mattress picks. Because of differences in body type and weight everyone will feel the firmness of a mattress a bit differently. Instead of just giving my opinion on the overall firmness levels, I enlisted three more testers to give their opinions as well. 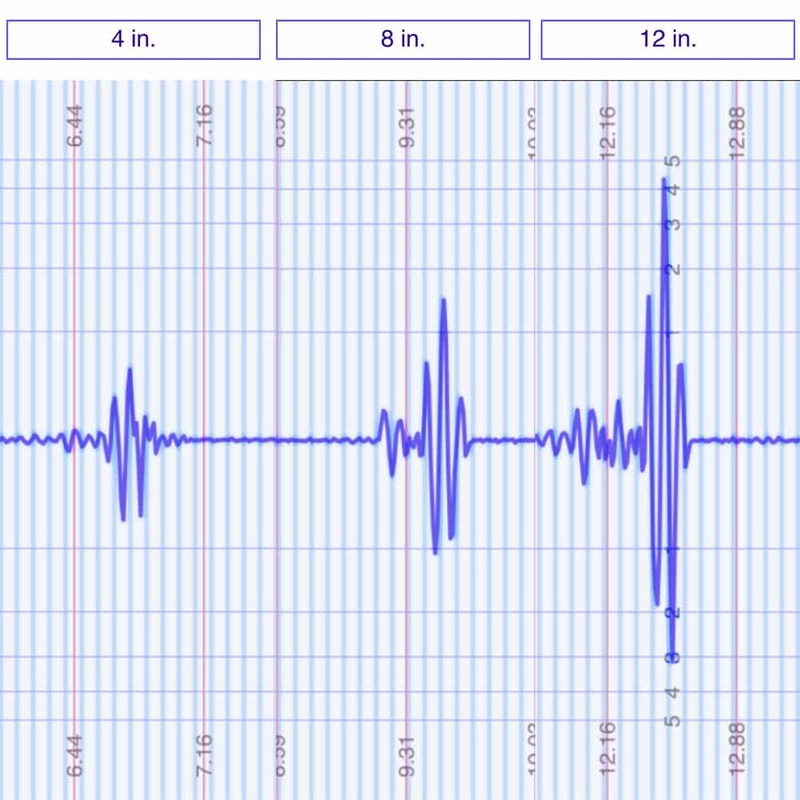 This should give you a better idea of what to expect from the firmness of both mattresses. As you can see from the mattress above our testers found that the firmer option lives up to its name as Medium Firm. With a range of 5.5 to 7 this type of feel should be good for a pretty broad spectrum of sleeping positions. When pressing into the mattress the first thing I felt is the the memory foam, which has an initial firmness to it before you begin to sink in. This layer provides some contouring to the body and helps relieve pressure. I definitely had more of a feeling of sinking into the mattress than lying on top of it and the slow response of the foam made it a little more difficult to change position than I was expecting out of a firmer mattress. Once through the memory foam you pretty quickly get to the pocket coil layer which supports the sleeper and gives the mattress its bounce. Our testers put the Medium Soft between a 3.5 and 4.5 on the firmness scale which is in line with what we expected out of softer version of a hybrid mattress. By transitioning directly from the memory foam layers on top to the coils below, the mattress has a lot of sink to it and relies mostly on the coil layer for support. I should also point out that because of this quick transition from memory foam to coil the Medium Soft mattress is a bit springier than its firmer counterpart. Instead of just describing the feel of these mattresses, we here at Sleepopolis wanted to give a visual representation of where someone may feel pressure points while lying on both the Medium Soft and Medium Firm versions. To do this I placed a pressure map on top of the mattress and lied on my back, side, and stomach. On the images below pressure will be represented from blue (low pressure) to red (high pressure). When I lie down on my back I can feel myself sink into the mattress a little as the memory foam contours to my body. The top layer fills in the space beneath my lower back well and you can see on the image above that there aren’t any pressure points that form in this position. One thing I noticed is that the memory foam is pretty slow to respond so adjusting my position was a little tougher than I would expect out of a hybrid mattress. Rolling onto my side we see on the image above that pressure points begin to form in the shoulders and hips. These are common areas for side sleepers to feel increased pressure due to weight concentration. Strictly side sleepers will generally prefer the greater pressure relief of a softer mattress and will want to have a look at the softer version of the Tomorrow Sleep mattress. You can see on the pressure map image above that there weren’t any areas of increased pressure while on my stomach. When lying in this position I felt that the firm mattress did a good job of keeping my hips from sinking in and putting my back in a bad position. This is important if you sleep on your stomach and, in general, stomach sleepers prefer firmer mattresses because of their ability to keep the back aligned properly. The first thing I noticed when I lied down on my back was that I was sinking into the mattress more and going through the memory foam. The memory foam feel is very apparent in both the soft and the firm versions of this mattress and in this position provides good pressure relief. When on the back, the pressure map is almost identically to the firm version, the pressure map here shows no specific pressure point formation while I was lying on my back, this is mostly thanks to even weight distribution in this position. Once I roll onto my side we do see a small increase in pressure due to weight concentration. This is expected and as noted before the hips and shoulders can often be problem areas for side sleepers. The map shows that while pressure does increase as compared to lying on my back, the soft mattress does a better job of relief when compared to the Medium Firm version. Side sleeper? See how the Tomorrow Sleep mattress ranks for side sleepers. When on my stomach I was able to breathe without issue, and the map shows pretty even pressure across my entire body. One thing to note is that I did feel my hips sink into this mattress a bit more than with the Medium Firm, which is something to watch out for if you sleep on you stomach. Hip sinkage like this can cause back pain and if you primarily sleep on you stomach you will most likely prefer the firmer option. Is the Tomorrow Sleep Mattress right for you? Memory foam feel – Both the firm and soft version of the mattress utilize a memory foam top layer to help contour to your body. By including memory foam at the top of the mattress, Tomorrow Sleep has produced a classic memory foam feel of sinking into bed. Breathable mattress – The construction uses an aerated side support layer combined with the pocketed coil system to allow airflow through the mattress to help to cool the mattress. Tomorrow sleep also made the cover of the mattress very thin to help make it more breathable and help with temperature regulation. Mattress with bounce – The support layer of the Tomorrow mattress is made of a pocketed coil system that provides some springiness. This should allow you to move around and adjust position a little easier a defend against sinking too far through the memory foam layers on top. Sharing your bed – Both the Medium Firm and Medium Soft Tomorrow mattress performed very well on the motion transfer test, so either version would be a good choice if you plan on sharing your bed with a partner. If you share your bed with a partner, it will be important to know what you will feel when lying on the mattress and the other person gets into and out of bed or tosses and turns during the night. The Motion Transfer tests helps show the intensity of motion that is detectable from one side of the mattress to the other. I was pretty impressed with the Medium Firm mattress’ ability to dampen motion transfer. 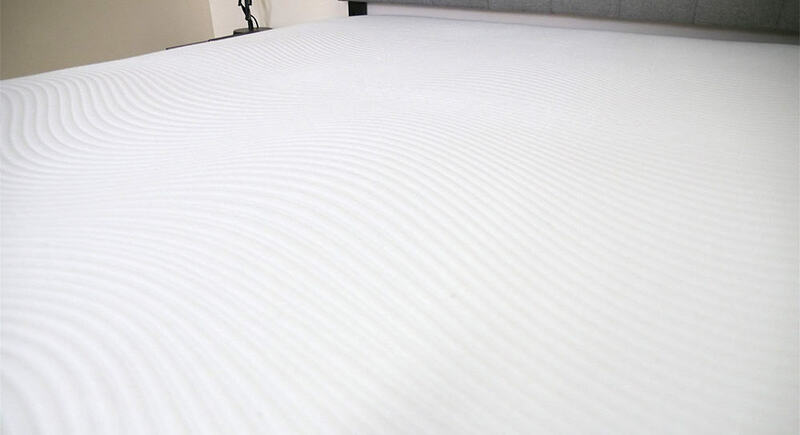 The mattress contains both memory foam and pocketed coils, which have strong motion isolation qualities. The 4 and 8 inch drops show that very little disturbance registered from one side of the bed to the other. Both drops show low spikes in motion transfer and short periods of disturbance. 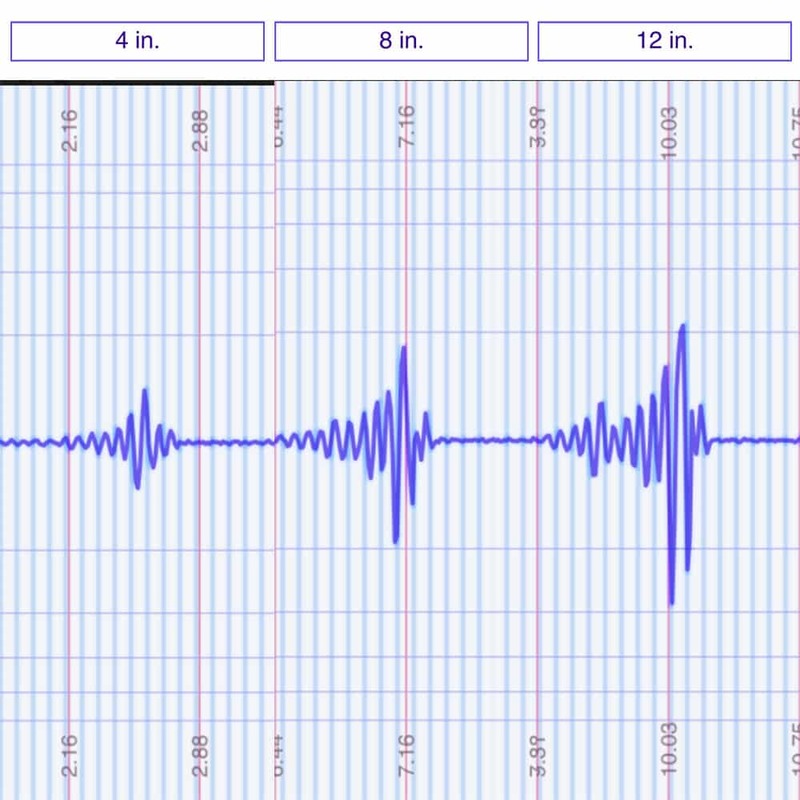 While the 12 inch drop, which simulates someone getting into bed, does spike a bit higher it is a pretty reasonable disturbance when compared to the results of other mattresses I’ve tested. The Tomorrow Sleep Medium Soft performed very well on the motion transfer test and we can see on the results above that the 4, 8 and 12 inch drops all produced lower spikes of disturbance than the firm version. I was impressed with the motion isolation seen with all three drops and can say that, among the mattresses I have reviewed, it is one of the better performing mattresses on this test. Between the soft and the firm options, while both performed quite well, it looks like the soft model out performs the firm model in terms of motion transfer. Sleep with a partner? Consider one of these mattresses for couples. For many people buying a mattress it will be important to know if they are going to feel as though they are more on top of or in the mattress. To test this I use four balls of varying sizes and densities (a 6 lb medicine ball, an 8 lb medicine ball, a 10 lb steel ball, and a 50 lb medicine ball) and place them on the mattress to measure how much they compress the surface. 8 lb medicine ball: Just under 2 inches of sinkage. 8 lb medicine ball: 2.5 inches of sinkage. 50 pound medicine ball: A little over 5 inches of sinkage. If you share your bed with a partner and need to use the entire surface area of the mattress, edge support is something you should look into. We saw earlier that Tomorrow Sleep used a high density poly foam to create an edge support casing in both versions of this mattress to try to add support to that area. Having taken a look at the construction I was interested to see if the inclusion of this casing paid off. As you can see from the image above, there isn’t much compression on the edge while lying near the side of the bed. I felt even support from the center of the mattress to the side and I could adjust my position without feeling as though I would roll out of bed. This position, think putting shoes on in the morning or getting ready for bed at night, can be an issue for many bed in a box mattress but the Tomorrow Sleep mattress holds up well. The poly foam casing around the pocketed coils helps keep the mattress from compressing when my weight is concentrated in one location. When lying flat on my back near the side of the soft mattress I feel pretty well supported from the center of the mattress to the edge. This is an important attribute as you want to feel even support throughout the mattress for improved stability. I was also able to change positions near the side of the mattress without worrying about rolling out of bed. When I was lying on my side and hanging off of the mattress a bit I did start to see some compression on the edge as I pushed through the memory foam top layer. When I sat upright on the side of the Medium Soft mattress I found that there was some compression at the edge as you can see in the image above. This isn’t that surprising from a softer foam mattress like this and may not be the most important part of your search, but it is a way for me to show the effect of weight concentration on one portion of the mattress. Made in the USA – The mattresses are made in Charlotte, NC. Sleep Trial – Tomorrow Sleep offers a 365 day trial on both versions of the mattress. Warranty – These mattresses have a 10 year warranty. Shipping – Shipping is free and the mattress will arrive compressed in a box. Please note that Tomorrow currently only ships to the continental 48 states. Are you a heaver sleeper? Consider a mattress for larger individuals. Note – you can take an additional $125 off the prices listed below with coupon SLEEPOPOLIS125. Ready to buy Tomorrow Sleep mattress? Save $125 with coupon SLEEPOPOLIS125.